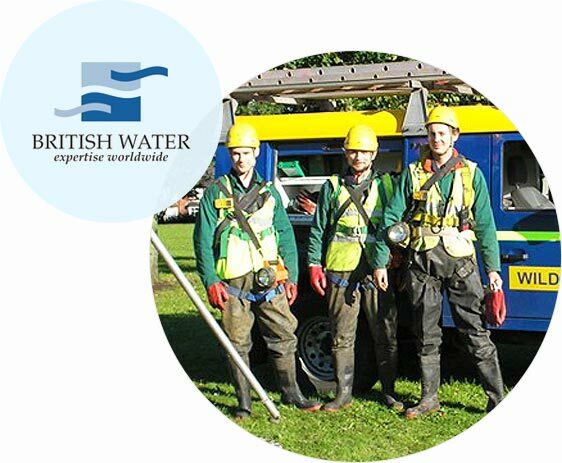 The team here at Wildon UK are specialists in making sure your drains keep free flowing in the right direction, so you can get on with work life with minimal hassle, and without having to worry about any backed up and blocked drains. Our drainage contractors are fully equipped with state-of-the-art equipment and expert knowledge to restore and replace your drainage system, to ensure they continue to rid you of any liquid waste in the most efficient way possible. 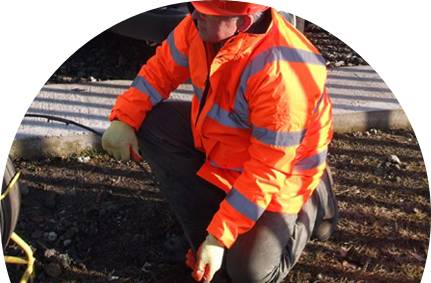 Our comprehensive array of commercial drainage services includes; drain jetting for cleaning and removing blockages, difficult access, drain excavations and repairs. This range of services, coupled with our years of knowledge, has allowed us to offer a pristine service at affordable rates for all our clients. 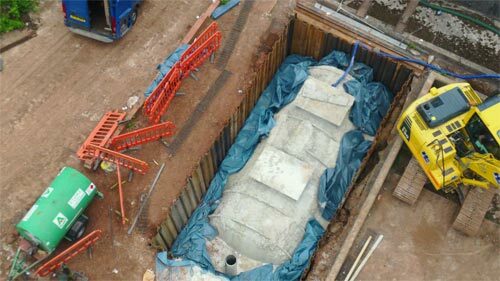 So whether you’re in need of commercial or industrial drainage in Stoke-on-Trent, Staffordshire or the whole of the UK, please get in touch with Wildon UK.